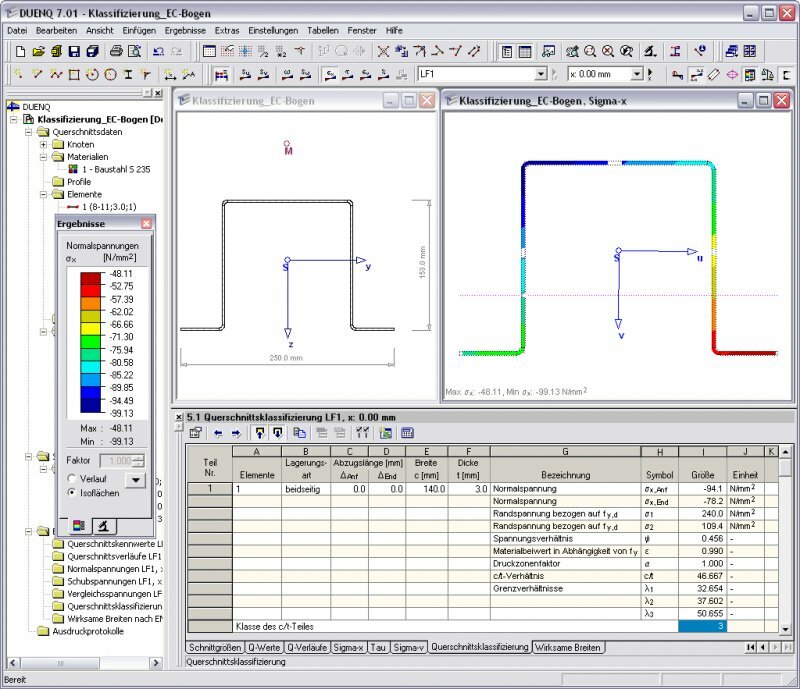 SHAPE-THIN provides the option of interface with RFEM and RSTAB: SHAPE-THIN cross-sections are available in the library of the FEA or frame analysis software, and vice versa, it is possible to import and design the internal forces from RFEM and RSTAB in SHAPE-THIN. 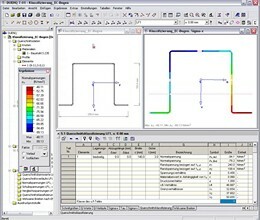 * SHAPE‑THIN download link provides trial version of the software. SHAPE‑THIN has been rated 5.0 out of 5 points. A total of 1 votes cast and 0 users reviewed the software.